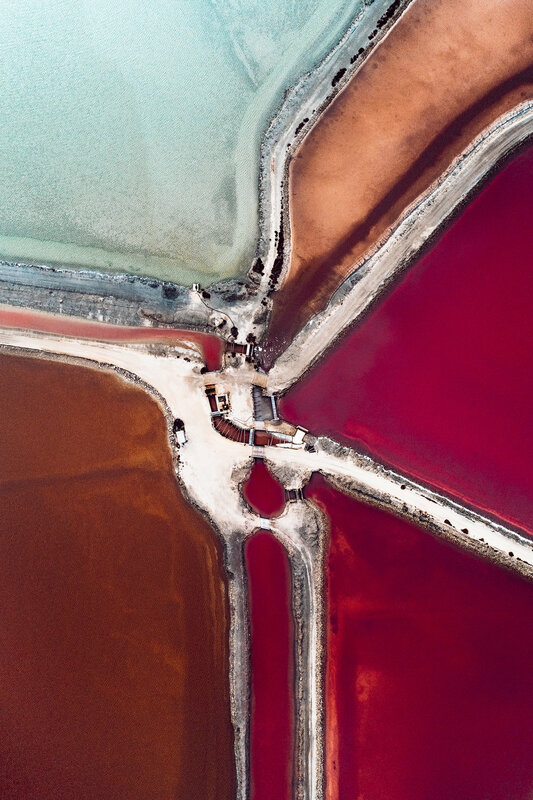 The Salt Series is a set of aerial photographs of salt ponds by German photographer Tom Hegen. In the past two years Tom has been working on aerial photography project that documents human impact on the natural world. In his upcoming book "Habitat" he raises the question of when man’s influence on Earth began and how our civilization has developed since that. Please click here to learn more about this outstanding project. As a photographer I am interested in the relationship between man and nature. In my aerial photography I focus on landscapes that have been heavily transformed by human intervention. We have left our marks on the earths surface in order to meet our daily needs. I am trying to sensitize the viewer for those subjects by taking a look on the extraordinary forces impacting our environment. The Salt Series grew out of this concept. 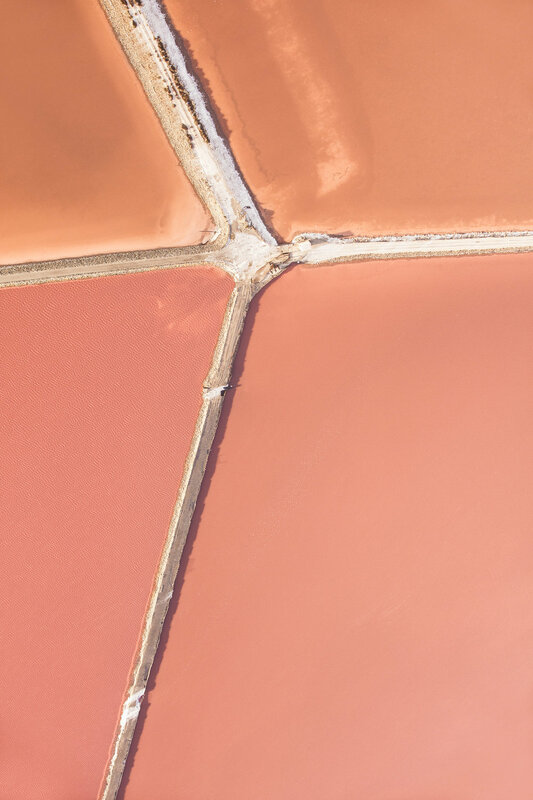 The extraction of sea salt is one of the oldest forms of human landscaping and it is the oldest method of salt production. In Europe it dates back to the Antiquity some 6000 years ago. 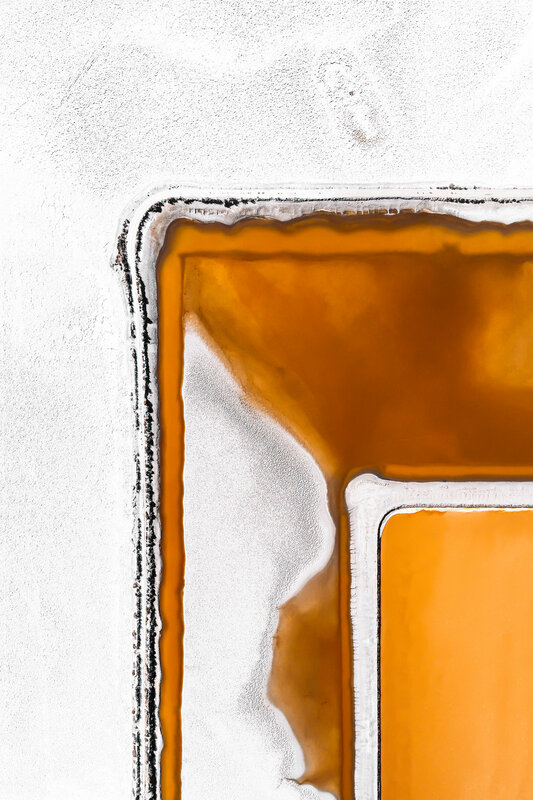 Within "The Salt Series" I explore artificial landscapes where nature is channeled, regulated and controlled.